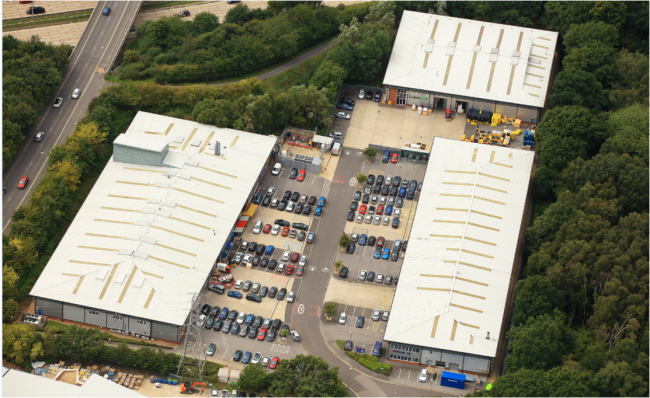 Fiber laser manufacturer, SPI Lasers, has confirmed that it is expanding its manufacturing capability in July by taking over another property on the site of if its global headquarters in Southampton; increasing manufacturing space by approximately 40,000 sq ft (3,716m2) and its overall site footprint to over 100,000 sq ft (9,290m2). This expansion has been progressed to meet the increasing global demand for these versatile industrial manufacturing tools; and will aid the companies ambitious growth targets, particularly in the Asian and US markets. 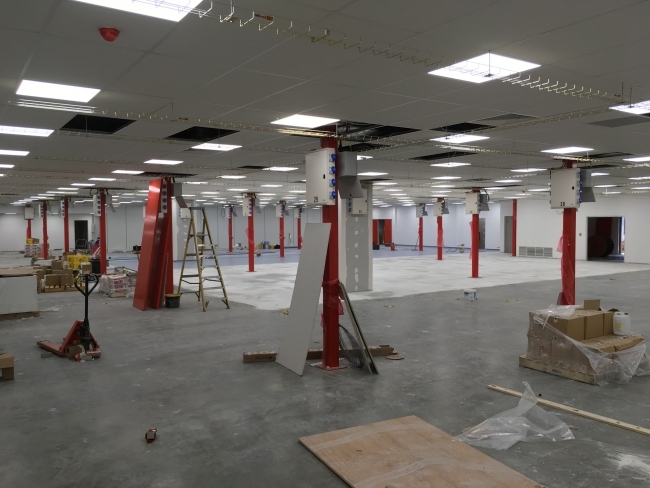 The new site will have a mezzanine floor installed to accommodate new offices, product development and training areas, meeting rooms and a staff canteen – Approximately 20,000 sq ft (1,858m2) will be set aside for a new state of the art production clean room facility. This move will allow SPI Lasers to substantially increase the production capacity of their redENERGY pulsed and redPOWER CW, fiber lasers – used globally in the manufacture of ‘000’s of products from cars to smartphones. The company has more than 300 employees, serving customers in more than 150 countries and has recently strengthened its sales positions in both America and China, this manufacturing expansion will see the company position itself to serve those markets with greater responsiveness and reduced lead times.